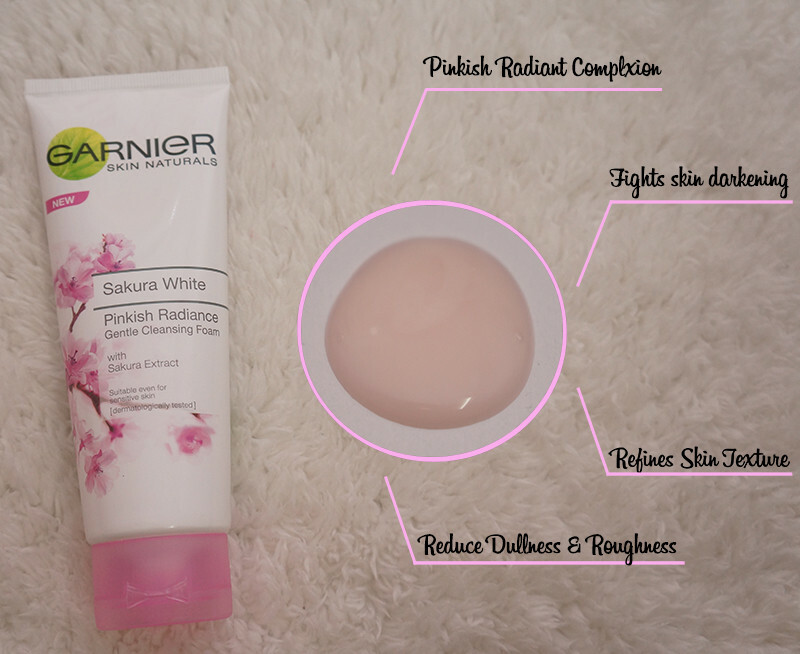 TL;DR: I'm gonna share a quick review of Garnier Sakura White Pinkish Radiance that I've received from the Butterfly Christmas Box. It is my pleasure to receive this series of Garnier products as I've read quite a few positive reviews about it. So, let me share some of my thoughts about the products. 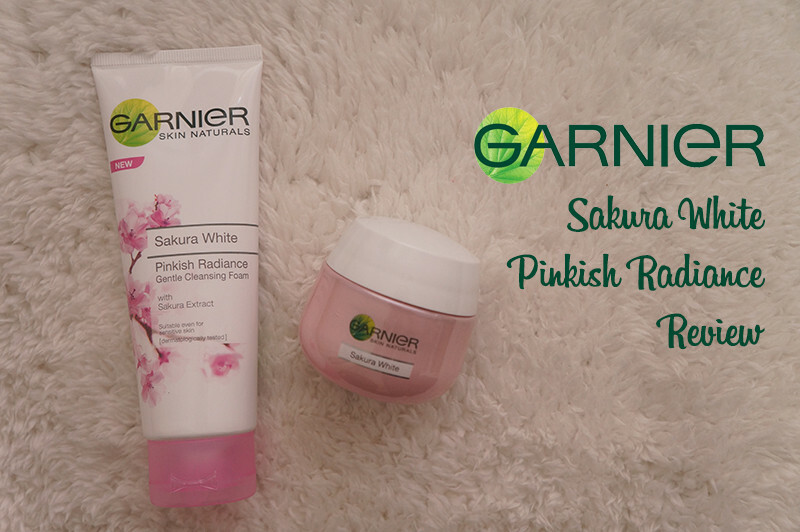 I'm going to review the cleanser and moisturizer cream from Garnier Sakura White Pinkish Radiance series. I've been using for a month now and let's see if they have done any magic to my skin. Skin will feel drier and tighter after washing off the foam. SPF protection from UV light damage. 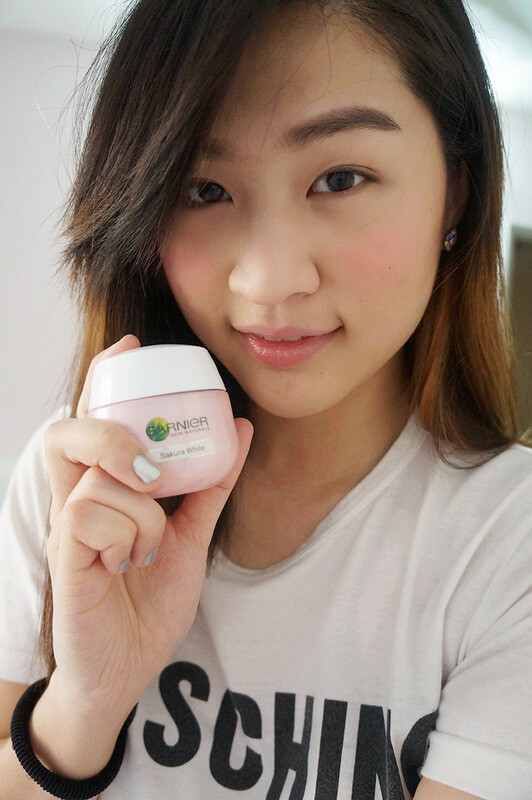 I don't really like the tighten feeling on my face using the cleanser. Furthermore, it has a heavy fragrance and I am sceptical with it towards my sensitive skin. Perhaps I'm used to gel typed moisturizer, I'm not keen into using cream typed moisturizer any more. I feel this moisturizer is greasier and tend to pop out more pimples. 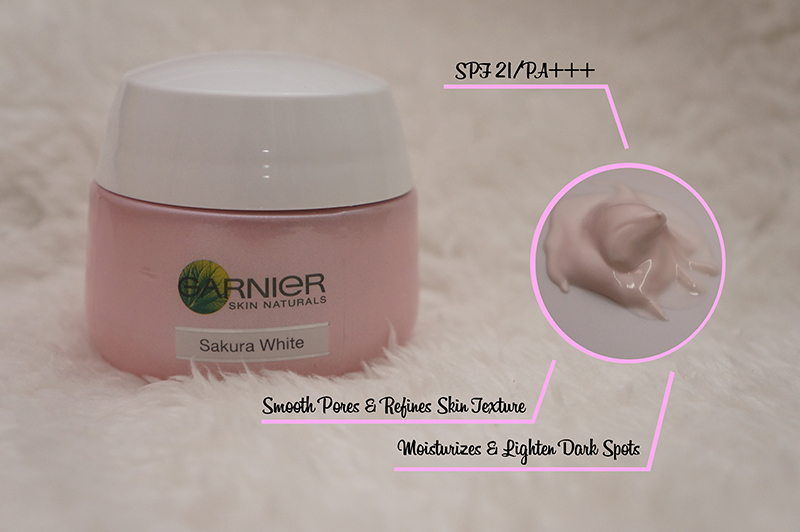 I do not say this is not a good moisturizer but my skin is slightly sensitive towards rich and / or whitening ingredients. I did not see much difference after using these for a month, perhaps my skin gone slightly fairer but their wasn't any much difference compared to the skin a month before. so, anyone of you are using this series? If yes, what do you think about it?